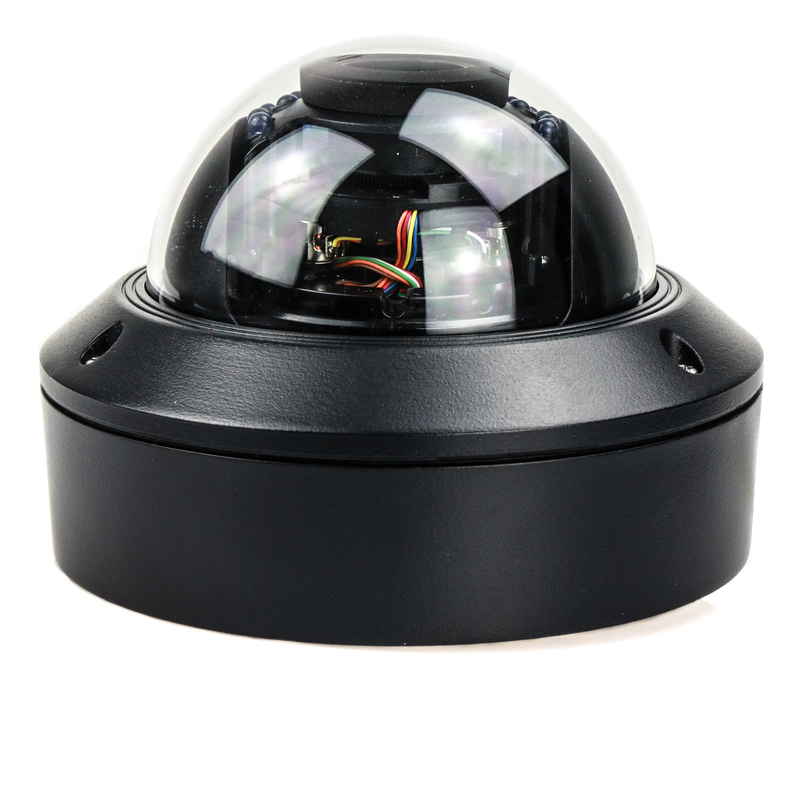 The PND-9080R is a dome camera from the Wisenet P series which supports 4K recording to give excellent image quality. It also offers a range of views with a vari focal lens that can be manually adjusted to provide a 4.5mm ~ 10mm field of view. This camera also comes with a range of smart features such as motion detection and defocus detection to help keep your property safe. Is this camera Onvif compliant? 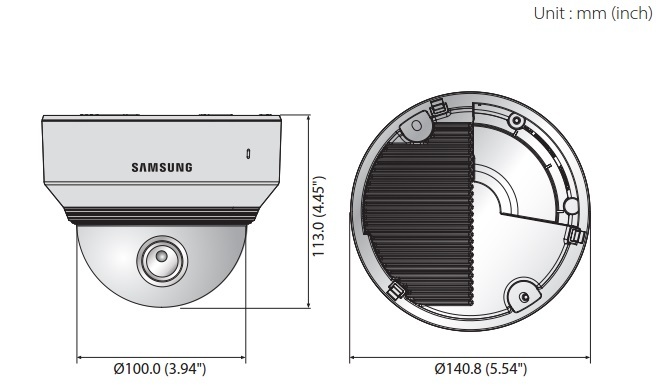 Yes, this model is ONVIF compliant, if you're unsure in the future check each products datasheet as this will tell you if camera is or isn't ONVIF compliant.